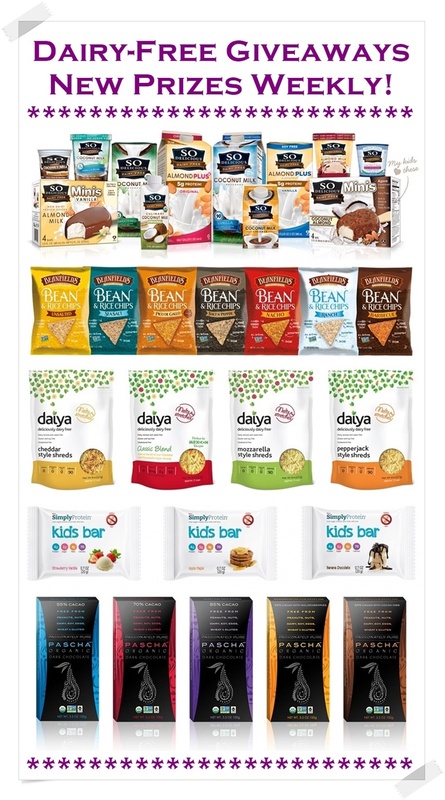 You are at:Home»News»In The News»2015 Dairy-Free Giveaways: New Prizes Weekly or Monthly! Our 2015 Dairy-Free Giveaways have come to a close! Thank you all for entering this year. We’ll be back with more events in 2016 so be sure to sign up for our email updates in the column on the right side of this website! December 14th through December 18th: The Easy Vegan Cookbook & Vegan Slow Cooking for Two by Kathy Hester – Winner = Heather T of San Luis Obispo, CA. 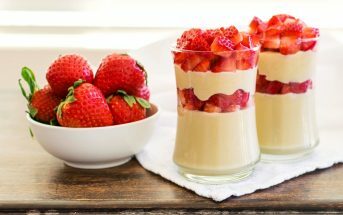 Practically Raw & Practically Raw Desserts by Amber Shea Crawley – Winner = The Decadent Vegan Baker. Vegan-ease & Jazzy Vegetarian Classics by Laura Theodore – Winner = Elizabeth DiBurro of Easy Breezy Life. Happy Herbivore Abroad & The 30-Minute Vegan’s Taste of Europe – Winner = Sharon of Nut Free Wok. 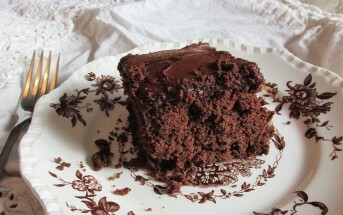 Cook the Pantry, More Quick Fix Vegan & Nut Butter Universe by Robin Robertson – Winner = Jacky of Washington, DC. December 6th through December 12th: A full 8-box selection of Enjoy Life Crunchy and Soft-Baked Cookies plus 2 cookbooks: The Gluten-Free Vegetarian Family Cookbook by Susan O’Brien and The Healthy Coconut Flour Cookbook by Erica Herwien Winner = Laura of Apple Valley, MN. November 8th through November 14th: A Bread Baker Gift Pack with Make Ahead Bread, The Kitchen Pantry Cookbook, and a supply of Bob’s Red Mill including Artisan Bread Flour, Ivory Wheat Flour, Active Dry Yeast, Sourdough Starter, Potato Flakes, Semolina Flour, and Dark Rye Flour. Winner = Joyce of Kettering, OH. November 1st – November 7th: A Revol Les Naturales Square Baker, 3 types of Enjoy Life Baking Chocolate, Enjoy Life Baking Mixes, and 2 gluten-free cookbooks (Let Is All Eat Cake & Sweet Cravings). Winner = Belem Patton of Lubbock, TX. October 5th – October 10th: A Cookbook Collection with The Allergy-Free Pantry, Learning to Bake Allergen-Free, The Food Allergy Mama’s Easy, Fast Family Meals, and Cooking Allergy-Free. Winner = Karen O. of Stockton, CA. October 3rd: The announcement of our BIG Snackable Recipe Contest Winners. August 24th – August 29th: A Vega “Full Marathon” Sport Bundle (over $300 value) + Brendan Brazier’s Thrive Energy Cookbook. Winner = Mickey W. of Miami, FL. August 17th – August 22nd: Vegan Meal Bundle – Real Food for Everyone + Gluten-Free & Vegan for the Whole Family + Everyday Vegan Eats + several free product coupons for So Delicious Dairy Free and Dr. Praeger’s. Winner = Steph of Miami, FL. 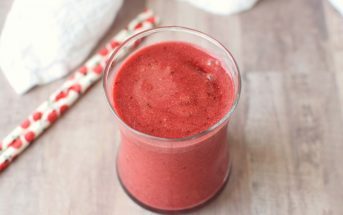 August 9th – August 14th: A Vega One Smoothie Bundle + Tess Master’s cookbooks The Blender Girl and The Blender Girl Smoothies. Winner = Christina of Denver, CO.
August 3rd – August 7th: Over $100 value Celtic Sea Salt gift boxes + 2 new Vegan Cookbooks. Winners = Melinda of Huntington Park, CA and Beth of Latrobe, PA.
June 26th – June 28th: $200 Visa Gift Card. Instagram Winner = @creativecookinggf. So Delicious Swag Bags. 3 Instagram Winners = @natalievana, @jmyers666, and @sarahbakesgfree. June 19th – June 21st: $200 to their favorite place to shop dairy-free. Instagram Winner = @traciedemotte. So Delicious Swag Bags. 3 Instagram Winners = @spabettie, @runnertollegirl, @idreamofjenn. June 12th – June 14th: $200 to their favorite dairy-free drink spot. Instagram Winner = @mannyjuen. So Delicious Swag Bags. 3 Instagram Winners = @lindsaysb, @bittersweet__, and @welcomingkitchen. June 5th – June 7th: $200 to their favorite restaurant for dairy-free. Instagram Winner = @veganeatsnyc. So Delicious Swag Bags. 3 Instagram Winners = @deevinesunshine, @dreenaburton, and @rebecca_del_castillo. June 1st – June 5th: A summer set of Simply Organic Grilling Seasons and Grinders. Winner = Jenny. 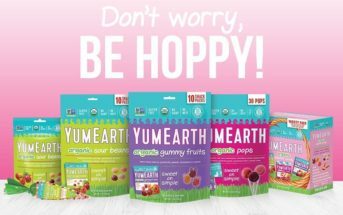 May 22nd – May 26th: A Superfood Snack Pack filled with Navitas Naturals Organic Coconut Chips, YumButterGo, World of Chia, Go Raw, and Nutiva Organic ChIApple. Winner = Krista of Belleville, IL! May 18th – May 22nd: A big Simply Protein prize pack with 4 Dozen Bars and a half Dozen Bags of Chips. Winner = Kristina of Beaverton, OR! 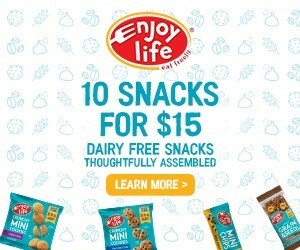 May 11th – May 15th: 12 Pack of Beanfield’s Chips + 12 Daiya Dairy-Free Cheese Shreds. Winner = Kellie of Portland, OR! 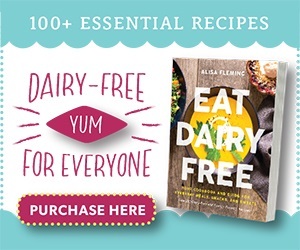 Pin or Bookmark Our Dairy-Free Giveaways for Updates!